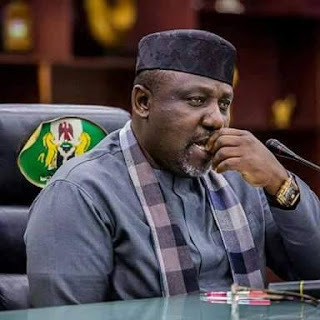 While addressing newsmen in Owerri, Imo state governor, Rochas Okorocha announced his intention to erect three more statues. The governor disclosed that the statues placement is part of activities lined up to mark the 42nd anniversary of the state. He listed Chief Sam Mbakwe; Chief Chukwuemeka Odumegwu Ojukwu and Dr. Michael Okpara for special post-humous recognition. The trio, whose statues would be erected, would be bestowed with the highest award of the state.